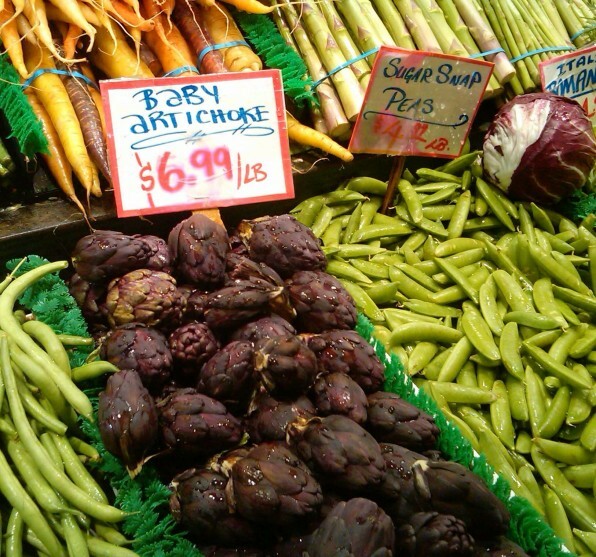 I love the bitterness in raw baby artichokes, radicchio, unsweetened chocolate, dark espresso and other bitter drinks. And spices like allspice and cubeb pepper to name a few. I’ve already ordered Jennifer McLagan’s new book Bitter: A Taste of the World’s Most Dangerous Flavor, With Recipes published by Ten Speed Press. She’s explored neglected foods before in Bones: Recipes, History and Lore. Maybe she’ll have uses for the last wiry arugula in my garden. Of the five or so recognized basic tastes, bitterness is the most complex. As children we reject bitter flavors as a defense mechanism; many bitter-tasting plants are toxic and bitterness in dairy products is a sign of a serious defect. At the same time, bitterness balances sweet notes and adds layers to the eating experience especially in Asian food. Here is my look at how chefs and mixologists are taming bitter flavor notes to create today’s modern cuisine. The Bitter Truth: Optimizing the flavor potential of bitter profiles.